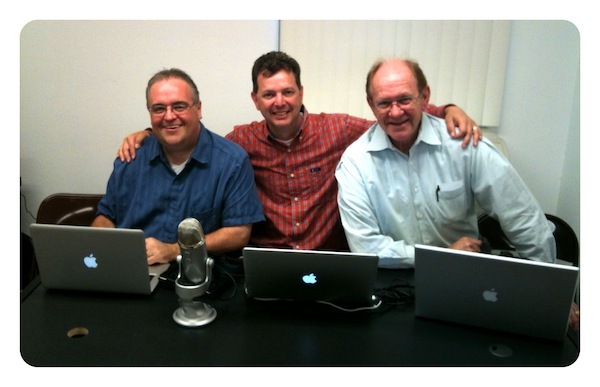 This week on Kidmin Talk, the Kidology Coaches joined me in California to record my podcast – the topic? How to EQUIP yourself and your volunteers in children’s ministry. Continuing our ABC’s of Kidology, and taking up a Kidmin Key Word with each podcast, I’m on the letter “E” – and this week I had not one, but TWO “E” Kidmin words to Talk Kidmin about! PART ONE of the podcast is already live discussing EQUIPPING, and PART TWO will go live next week when we switched gears to the second “E” of Kidology’s Mission: ENCOURAGEMENT! Be sure to listen each week to Kidmin Talk, join the weekly discussion, and help shape the show with your questions, comments and suggestions – as I am responding to YOUR input in determining the direction the show takes! I had so much fun doing this with you guys and hanging out at the Magic Castle with you and Tim as well. I was extremely encouraged. Pastor Karl Challenges NFL Defensive Tackle!